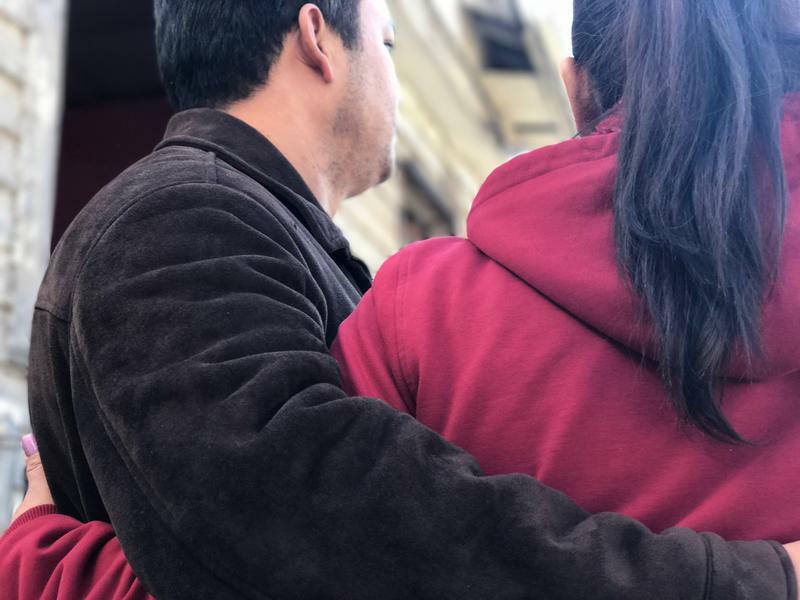 A father who went to court hoping to gain custody of his children Wednesday found himself getting arrested by immigration agents instead. It happened in Oakland County family court, where Sergio Perez-Garcia was petitioning for full custody of his three children. No one disputes that Perez-Garcia is in the U.S. illegally. He’s married to a U.S. citizen, though they’ve long been separated. They have three children together. Bethany McCalister, Perez’s attorney, says he knew he risked deportation by going to court. But he felt he had no other choice, because hi wife's current live-in boyfriend has a long criminal history and can be extremely violent. Unbeknownst to Perez, his wife had taken out a personal protection against the boyfriend in 2015. But the two continued living together. McCalister says Perez only discovered later that the boyfriend "had threatened (his wife) and the children", and said they would not wake up in the morning. McCalister says Perez visited his children frequently when he wasn’t out of state doing work as a contractor. She says he also supported the entire family financially, including his wife and two of her other children. Perez does have a bench warrant for delinquent child support payments, but McCalister says that’s misleading. She says Perez rented a house for his wife and the children, and had to pay the landlord directly because of his wife's history of evictions. Perez also paid for other items for the children directly because he was afraid his wife and her boyfriend would otherwise spend child support payments on themselves. But Perez never got a chance to make his case in court. Instead, Customs and Border Protection agents were there to arrest him soon after they were ushered into family court, McCalister said. McCalister says Perez admits there are existing deportation orders for him, but otherwise he has no criminal history. She says he would accept his fate if it wasn’t for his children. “He needs to stay and take care of these kids, because who else is going to take care of them?” McCalister said, noting the case will now be referred to Child Protective Services. 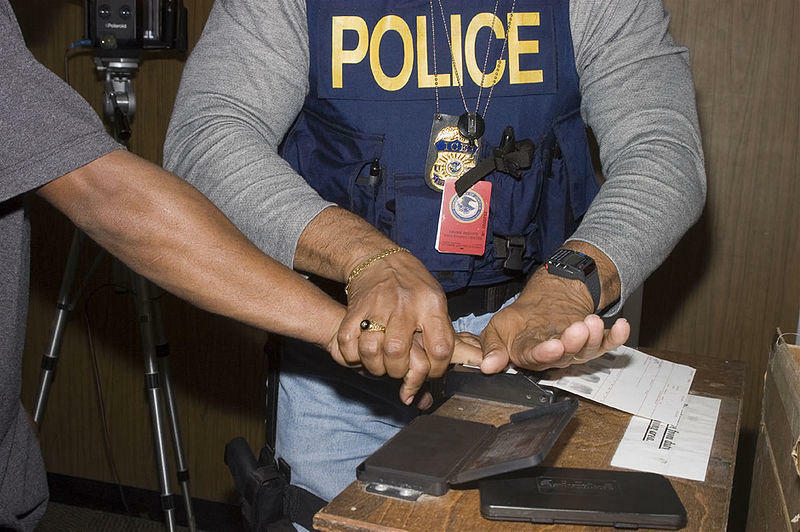 Arrests of undocumented immigrants who show up for unrelated court appearances aren’t new — they happened during the Obama administration and before, according to Ann Arbor immigration attorney Brad Maze. 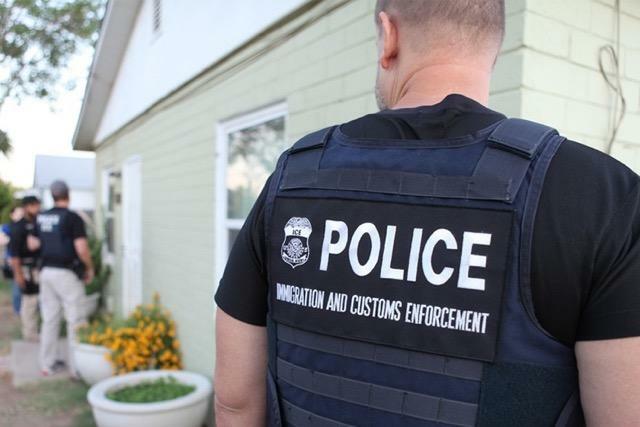 That frustrated not only immigration attorneys but some police and prosecutors, who say those actions have a “chilling effect” on undocumented people, who become reluctant to report crimes or testify in criminal cases. But Maze says he’s “shocked” by Perez’s arrest, if only because of the extreme circumstances surrounding the case. It’s unclear how often undocumented people are targeted for arrest in family court situations, but “this is the first time I’ve ever heard that in 15 years,” Maze said. 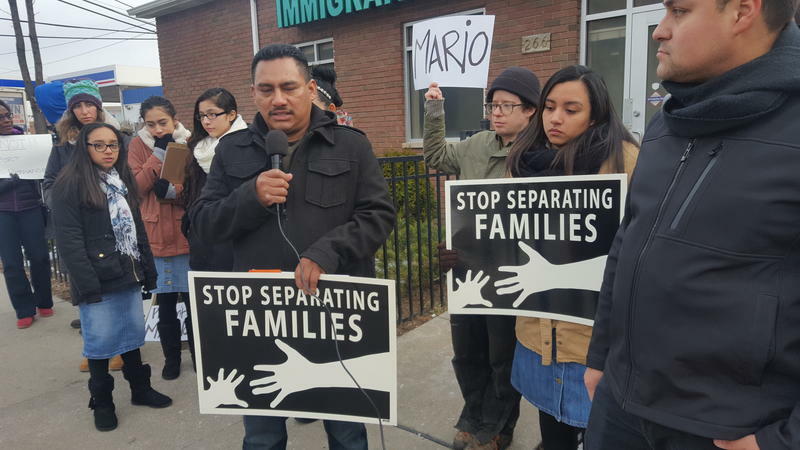 A spokesman for Immigration and Customs Enforcement in Detroit could not immediately confirm Perez’s detention, or any other details about his case. A man from southwest Detroit has two weeks before he is deported back to Mexico after living in the city for almost 20 years. Mario Hernandez came to the U.S. as an adult without a visa in 1998. He has no criminal record, and his friends and supporters say he has made a positive impact in the community. But it's unlikely Hernandez will be able to stay in the U.S. after his stay of removal request was denied by the U.S. Board of Immigration Appeals. Stateside's conversation with brothers Javier and Juan. Young immigrants were filled with joy and hope when President Obama signed the executive order called Deferred Action for Childhood Arrivals (DACA) almost five years ago. But today, those feelings of excitement have changed to ones of fear and apprehension. Here’s a question some doctors and attorneys are getting: if you’re an immigrant – even a legal one – could you get deported for using food stamps? What about Medicaid? There's a lot of fear among immigrants right now that getting public assistance could make them a target. Take the calls Dr. Eric Bouwens started getting a few weeks ago at the Clinica Santa Maria in Grand Rapids.